Main \ Types of Medical Malpractice and Surgical Malpractice \ Birth Injuries and Labor and Delivery Malpractice \ Cerebral Palsy \ Spastic, Hypotonic, Athetoid and Ataxic Cerebral Palsy \ Hemiplegia, Diplegia, Triplegia and Quadriplegia \ Our Attorneys Can Help You. How does Cerebral Palsy Result from Medical Malpractice during Labor and Delivery or Shortly after Birth? 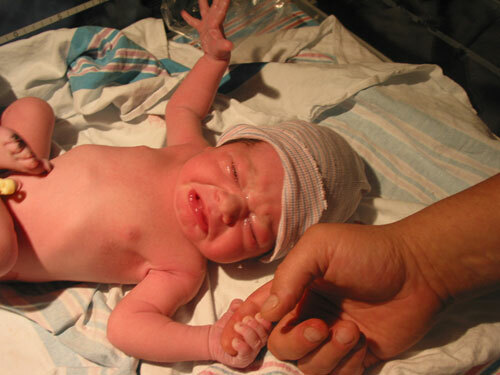 Brain damage occurring before, during, or shortly after birth can cause a baby to suffer permanent disability and functional impairment, often characteristic of one or more of the several types of cerebral palsy (spastic, hypotonic, athetoid and ataxic cerebral palsy causing hemiplegia, diplegia or quadriplegia). When medical malpractice during labor and delivery or shortly after birth is the cause, the permanent brain injury could have been avoided. 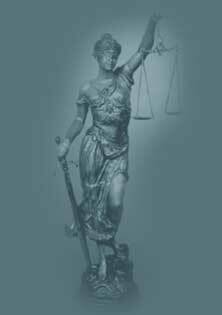 Our medical malpractice trial lawyers can help. The baby above was born in perfect health. Unfortunately, not all babies are so lucky. A. What is Cerebral Palsy? a. What is Spastic Cerebral Palsy? b. How Does Spastic Cerebral Palsy Interfere with Movement? c. What Causes Spastic Cerebral Palsy? d. Do Cases of Spastic Cerebral Palsy Vary in Severity? e. Does the Severity of Spasticity ever Change in Cases of Spastic Cerebral Palsy? f. What can be done to help control the severity of cases of Spastic Cerebral Palsy? A. What is Athetoid Cerebral Palsy? B. What Causes Athetoid Cerebral Palsy? C. Is Athetoid Cerebral Palsy Preventable? A. What is Ataxic Cerebral Palsy? B. What Causes Ataxic Cerebral Palsy? C. Is There a Cure for Ataxic Cerebral Palsy?